A dual language program was established in 2009 at South Shore Elementary School to teach students in English and Spanish. The program was recommended after a six-month committee process to determine the best options for Spanish-speaking students. 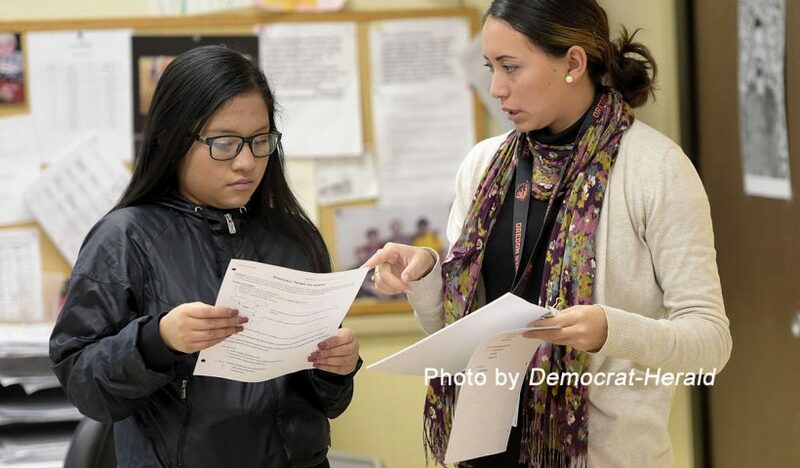 Since then, it has grown from two kindergarten classrooms and a first-grade class to a whole-school program that benefits both native Spanish speakers who are learning English and native English speakers who are learning Spanish. 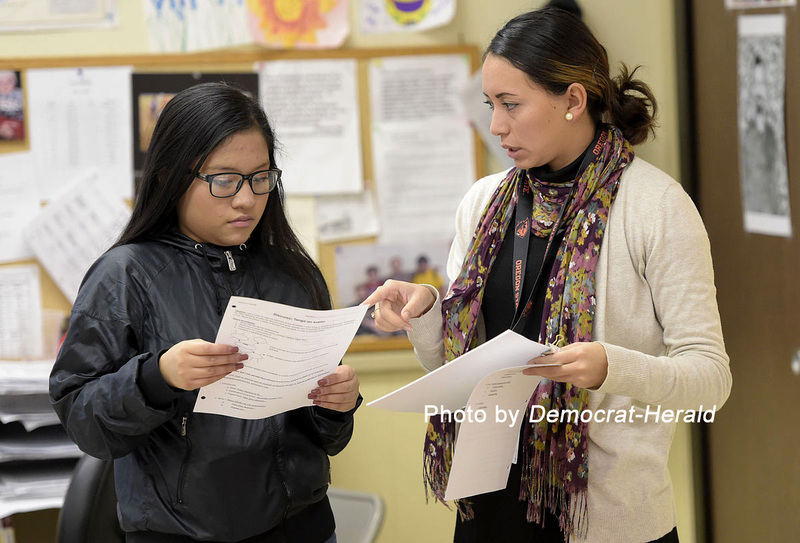 Read more about the program in the Democrat-Herald.